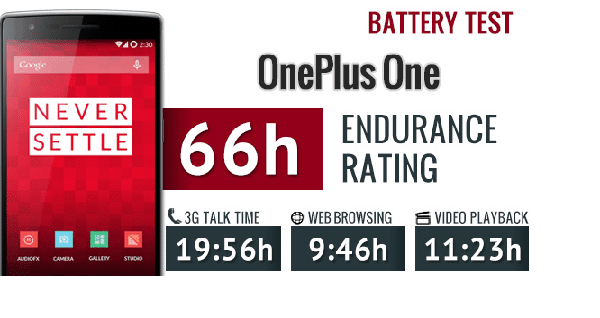 Xiaomi Mi4 Vs OnePlus one: Which is the best smartphone? 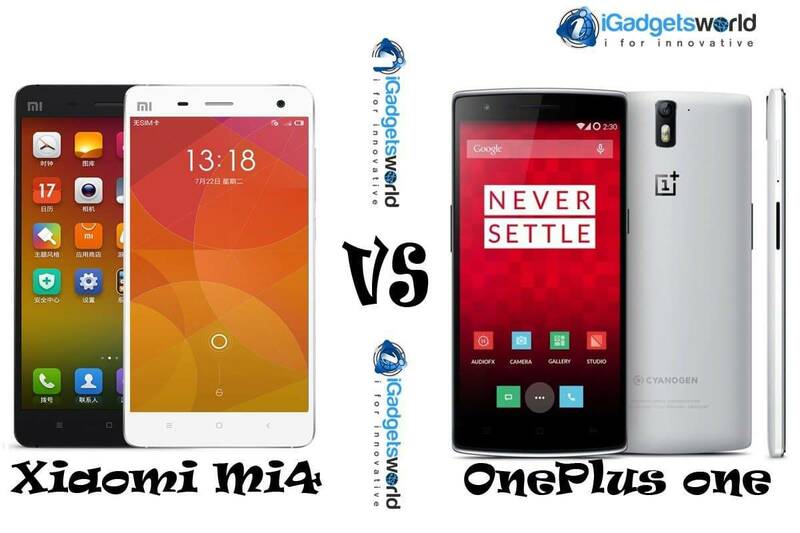 Xiaomi Mi4 Vs OnePlus one, which is the best smartphone? OnePlus One was released into the Indian market in 2014 through Amazon and Xiaomi Mi4 was launched yesterday into the Indian market through Flipkart. Xiaomi Mi4 has finally landed in India with a price tag of Rs. 19,999 for 16GB variant. However the 64GB variant will expected to release on March and as per few sources, the expected price of Xiaomi Mi4 64GB will be 30k. Xiaomi Mi4 will be available for sale through flipkart as usual. The registration for the first Mi4 flash sale will start today at 6pm and end on Feb 9 midnight. And the first flash sale will be on 10th February and for more information on Xiaomi Mi4 purchase read more here. Xiaom Mi4 is an incredible smartphone and it is the world’s highest performance smartphone with incredible craftsmanship behind its stainless steel design body and 5inch IPS HD display. Xiaomi Mi4 is designed with the philosophy to bring great art and technology together. The art involved in designing its stainless steel body includes 40 processes of crafting, that is done through 193 steps to get the unique body. When we compare the Xiaomi Mi4 Vs OnePlus one, Oneplus one is a single mold plastic with sandy touch at it back. But Xiaomi Mi4 has the price of artwork and it is incredible to feel the smartphone through heart. The Xiaomi Mi 4 features a 5″ Full HD IPS display. 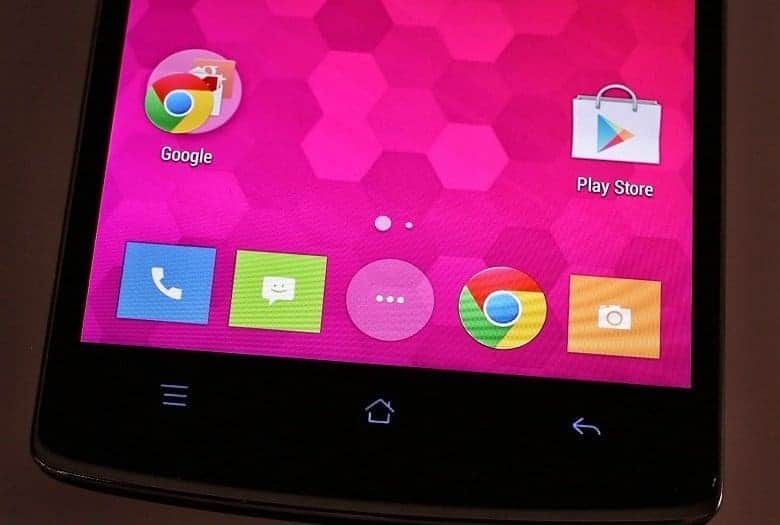 It has a pixel density of 441ppi, which places it among the best. This time around, the glass covering the display lacks any protection and it might be a good idea to apply a screen protector. The display employed in this smartphone is High Color Gamut Sharp/JDI Display, Saturation Increased 17%. 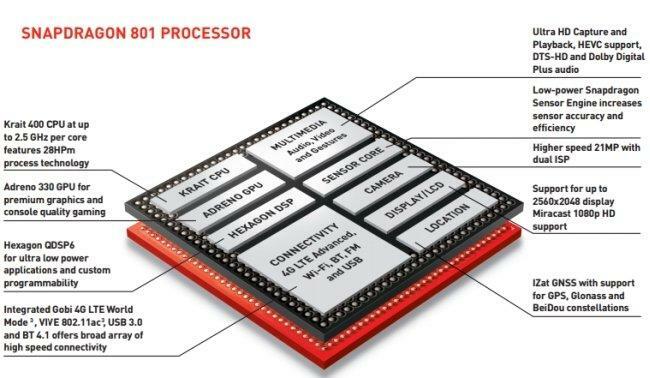 It comes in 5-inch, 1920*1080 ppi, 84% of NTSC range (17% higher than iPhone 5s). 2.65 mm super narrow edge. The OnePlus One comes with a Japan Display-made 5.5″ screen of 1080 x 1920 resolution for a pixel density of 401ppi (which is less than Xiaomi Mi4) which is pleasingly sharp, even at this diagonal. QHD would’ve made a difference in web pages or optimized apps, but 1080p is fine. Finally, the screen is covered by Gorilla Glass 3 for extra protection (Xiaomi Mi4 lacks gorilla glass protection).The OnePlus One’s LCD has a standard RGB (red, green, blue) matrix with equally-sized sub-pixels of each color. Xiaomi has put a 3,080mAh battery inside the Mi 4, a solid enough unit for a 5″ device. 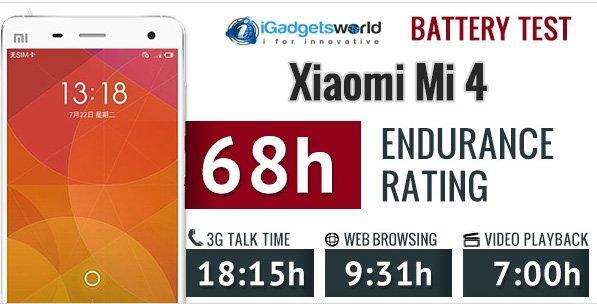 We ran our battery test and the Xiaomi Mi 4 scored a 68h rating, which means you can count on the battery to last just short of 3 days if you do an hour each of calling, browsing the web and video playback a day. The Xiaomi Mi4 has a non detachable/removable battery. In case the battery dies out, you won’t able to replace the battery yourself. You’d be required to make a tedious visit to the service centre. This is one of the Cons of Xiaomi Mi4. 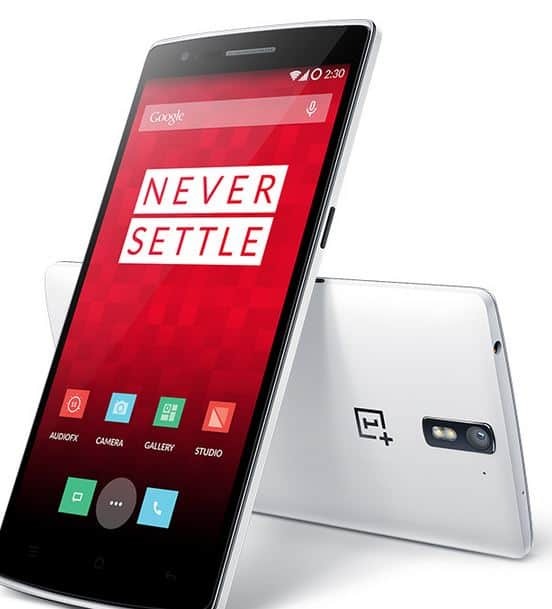 When it comes to Design, battery life, Price and camera Xiaomi Mi4 has ranked the top when comparison with Oneplus One and when it comes with display and userinterface, Oneplus One has bagged the choice. When it comes to overall rating, igadgetsworld recommend Xiaomi Mi4 over OnePlus one. Please share your comments and be updated with igadgetsworld.